In our ongoing series on Luxembourg's Royals, RTL Today delves into the history of the Grand Ducal family. Prince Henri of Nassau was born on 16 April 1955 in Betzdorf Castle to Grand Duke Jean and Grand Duchess Joséphine-Charlotte. Henri was the couple's second child, but as their first born son, he was first in line to the throne because of primogeniture laws. The antiquated peerage law was abolished in 2011 so that future titles will pass to first-born children, no matter their gender. 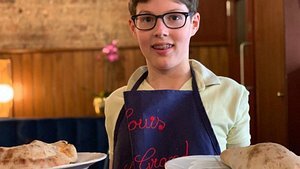 The little Prince and future Grand Duke had four siblings: Princess Marie Astrid (1954), Prince Jean and Princess Margaretha (both 1957), and Prince Guillaume (1963). 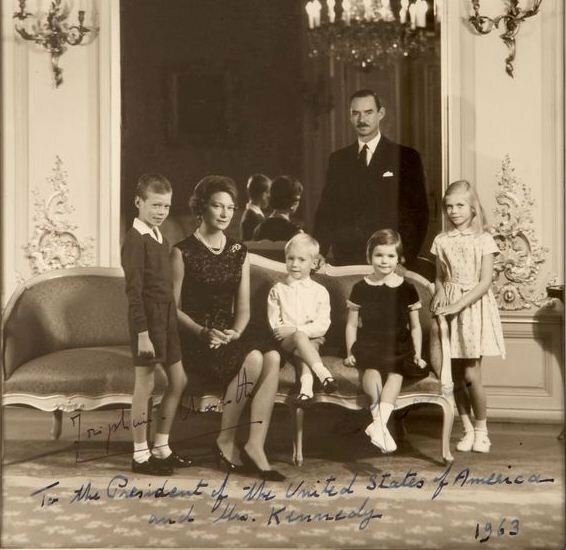 On 12 November 1964, when Prince Henri was only nine years old, his grandmother Grand Duchess Charlotte abdicated in favour of his father Jean, who became the new Grand Duke of Luxembourg. This made Prince Henri the heir apparent to the throne of Luxembourg. Prince Henri spend most of his childhood and early education in Luxembourg and France. 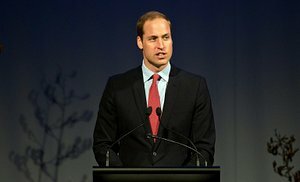 After obtaining his baccalaureate in France in 1974, he attended the Royal Military Academy Sandhurst in the UK, as his father did before him. He was made an officer in 1975. In 1989, he became an honorary Major of the Queen's Royal Parachute Regiment. When Henri became the Grand Duke of Luxembourg in 2000, he also became the head of Luxembourg's armed forces and currently holds the rank of General. In the 1979s, he also started studying economics and political science at the University of Geneva, where his mother had studied child psychology before him. It was at the Swiss university that Prince Henri met his future wife, Maria Teresa Mestre. He graduated with honours in political science in 1980. 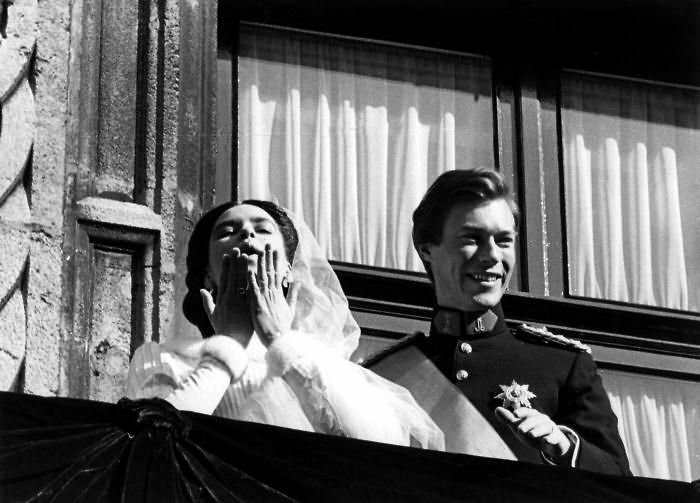 In the 1970s, royals were still largely expected to choose their spouses from amongst other European royal or noble families, but the stigma of marrying a commoner was rapidly fading. 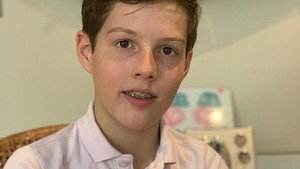 When Prince Henri announced that he intended to marry his Cuban girlfriend Maria Teresa, his parents were reportedly opposed to the match at first. Despite being from a prominent Cuban family with noble roots, Maria Teresa revealed in a 2002 interview with the Belgian newspaper "Le Soir" that her mother-in-law Grand Duchess Joséphine-Charlotte would have preferred to see his son marry a fellow royal or noblewoman. 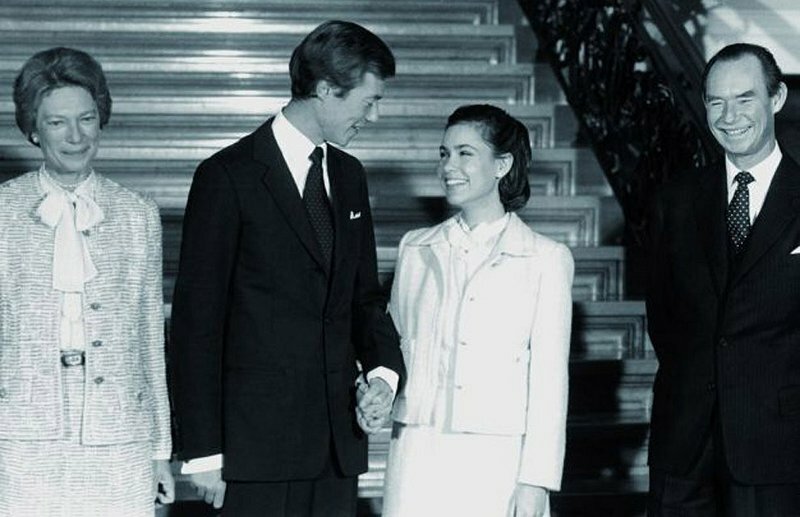 Nevertheless, Prince Henri was eventually given the green light to announce his engagement to Maria Teresa. The happy couple married on Valentine's Day 1981 in Luxembourg City's Notre Dame Cathedral. Maria Teresa's sister Catalina was her maid of honour and her father led her down the aisle. The Hereditary Grand Duke and and his new bride had five children in the 10 years following their wedding, four sons and one daughter. Prince Guillaume, now Hereditary Grand Duke, was born in 1981, Prince Félix in 1984, Prince Louis in 1986, Princess Alexandra in 1991 and Prince Sébastien in 1992. After Grand Duke Jean abdicated in favour of his eldest son Prince Henri on 7 October 2000, Henri and his wife officially became the Grand Duke and Grand Duchess of Luxembourg. The father of five and grandfather of four currently resides at Berg Castle with his family and also owns a holiday home in Cabasson in the south of France. 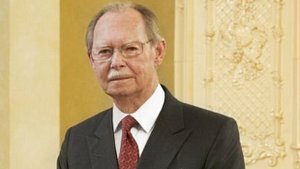 After a couple of relatively uneventful years as a newly crowned Grand Duke, Henri delved the country into a full-blown constitutional crisis in 2008 when he told Prime Minister Jean-Claude Juncker that he would not be able to sign a bill legalising euthanasia. The Grand Duke cited ethical concerns as the reason to withhold his royal assent. 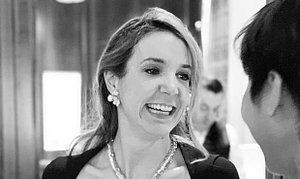 The refusal came only three years after the passing of his mother Grand Duchess Joséphine-Charlotte, who died after a long battle with cancer in 2005. His refusal to sign a law that had been passed by parliament led to a constitutional amendment, stripping the head of state of the power to sanction laws and leaving him only with the ceremonial duty of announcing them. 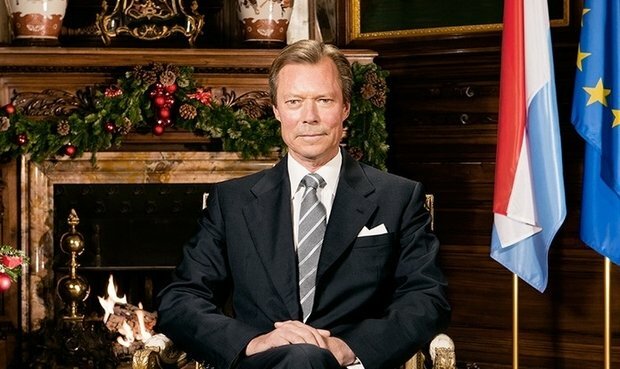 In March 2009, the Grand Duke was asked to sign one last bill by parliament - the constitutional amendment relieving him of most of his Grand Ducal powers. 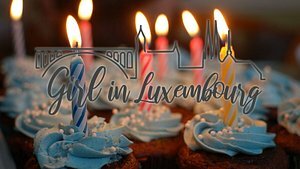 While the Grand Duke's main function is to represent the Grand Duchy of Luxembourg abroad, he is also involved in several charities and is a patron for a whole host of organisations. 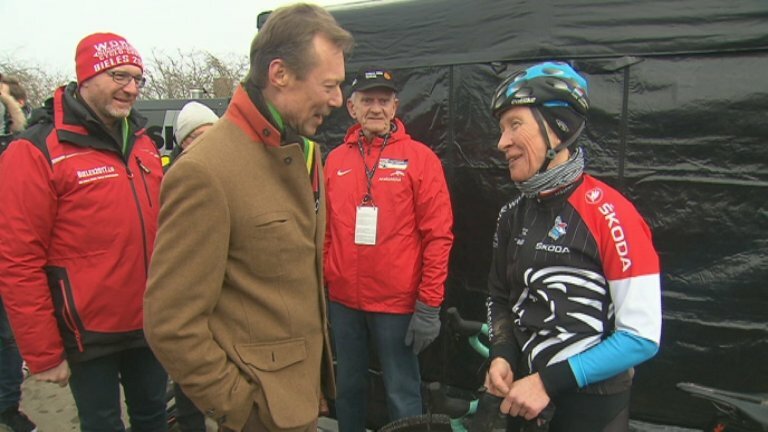 Grand Duke Henri visits the cyclo-cross world cup in Belvaux in January 2017. 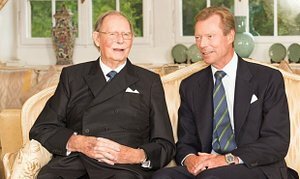 Grand Duke Henri is a member of the International Olympic Committee and a very active patron of the Mentor foundation, which aims to prevent substance abuse in young people. 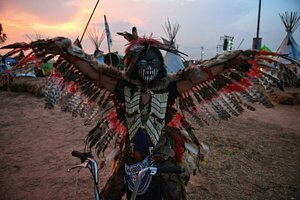 He also supports several environmental and scientific organisations, such as the Darwin Foundation, the natur&ëmwelt foundation and the Luxembourgish Foundation for Young Scientists. 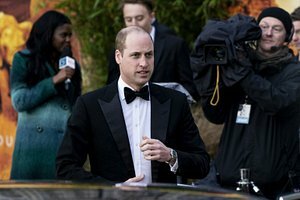 One of the wealthiest royal families in Europe? While the Grand Duke takes his role of representing Luxembourg and supporting charities very seriously, a recent article published by the Business Insider suggests that he is being generously indemnified for his efforts. 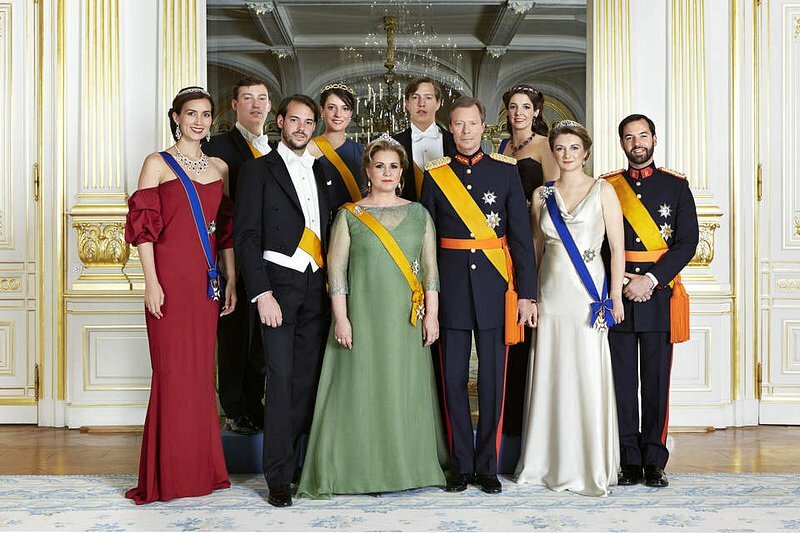 In a ranking published on 12 May 2018, the Business Insider puts the Grand Ducal family at number two of the wealthiest royal families in Europe. 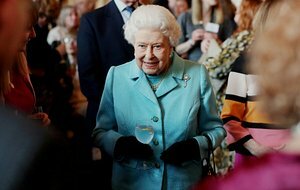 It is reported that the family has a €3.5 billion fortune, way more than Queen Elizabeth' "measly" €450 to €550 million fortune. The 2017 budget accorded Grand Duke Henri the healthy sum of €10,707,963 to cover his household costs. Sarah Cames is a twentysomething freelance journalist with a keen interest in anything to do with politics, history and pop culture. Royal birthdays Happy birthday to Grand Duke Henri and prince Sébastien! Happy birthday to Grand Duke Henri and prince Sébastien!